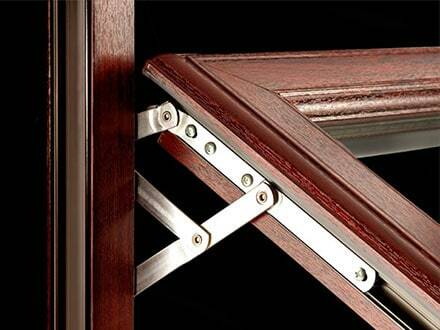 Casement Windows, also known as Standard Windows, are the most commons style of window fitted in most homes. These days they come as Double Glazed Windows or Triple Glazed Windows. 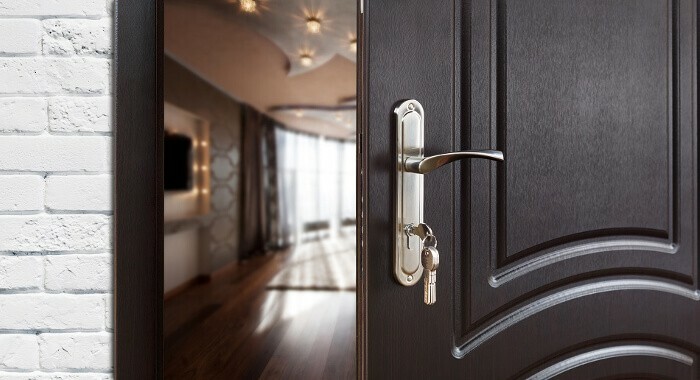 They open the same way as doors: with a left or right side hinge one side and other side, the non-hinged side, locks into position with latches. 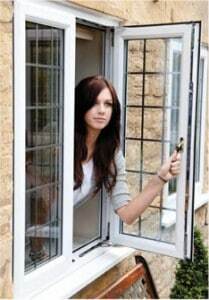 When you close Casement Windows, they become airtight and act as a barrier against the wild weather. However, when you open the sash, you can funnel a breeze into your room. So how did Casement Windows become so popular? Well, this type of window is commonplace because it’s easy to use. Moreover, it’s flexible: you can open them a lot of different ways; this means you can control how much air you want to circulate your house. If you’re thinking about replacing your existing casement windows or if you’re thinking about replacing another style of window, our collection offers you a lot of choices and styles to match the look of your home. Aluminium, Timber, uPVC – we can provide a style the look that you need. Casement Windows complement any house. The fact that they last for a long time and are easy to use has made them the UK’s number one window. Why should I replace my existing Casement Windows with Double Glazed or Triple Glazed Windows? Moreover, because Double Glazed and Triple Glazed Windows are thicker noise pollution is reduced – allowing you a good night’s sleep.